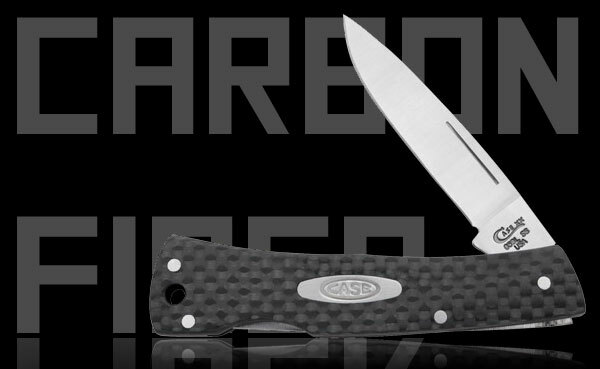 Currently viewing the category: "Knives"
Carbon fiber is a popular building material that’s found its way into many tools in the last decade. When it came to knives, carbon fiber seemed a natural fit, much like bone or horn. It’s light, tough, and looks great — and recently even the blade makers steeped in old-timey tradition like Case have given the material a shot with their CF collection. 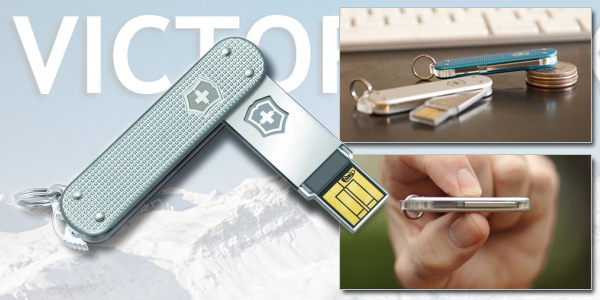 Are you a fan of both traditional pocket knives and modern, high-tech materials? Case bets that at least some of you feel that way, as they’re cranking out a couple of their most popular patterns with carbon fiber cases. 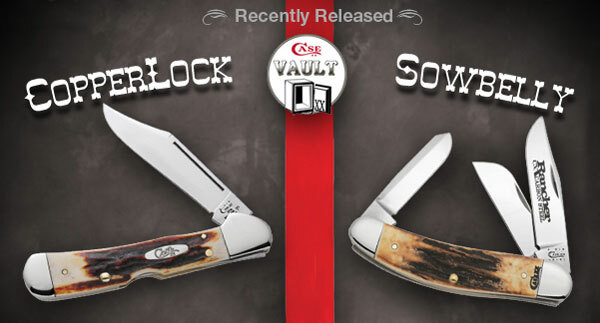 What you see pictured above is the standard lockback, but you can buy the same material set in medium stockman, folding hunter, trapper, and “Sod Buster Jr.” patterns. No one needs a turquoise insert in a knife handle. Silver, sure; we could see that — werewolves being the problem they are in everyday life you’d need something to repel them. 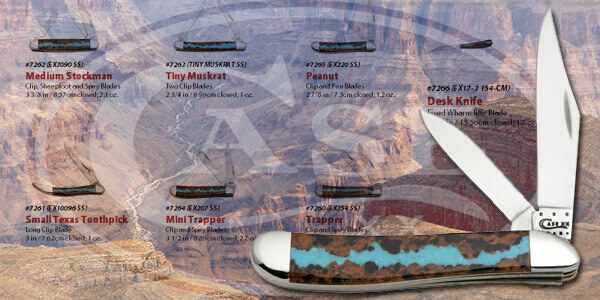 The exotic veined turquoise knives, however, have no supernatural secondary duty and are put together for collectors. Though we must admit that these catch the eye like a bit of shiny to a crow. 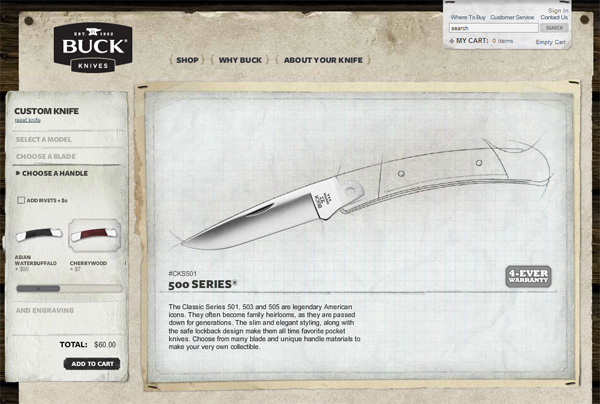 We have mixed feelings about the custom knife builder over on the Buck knives site. On one hand, you can design a pocket blade from several patterns and fit it with a ton of ready-made options and have it shipped right to you. On the other hand, you’re paying more than full retail for a product on the expensive side of whimsy in the first place. 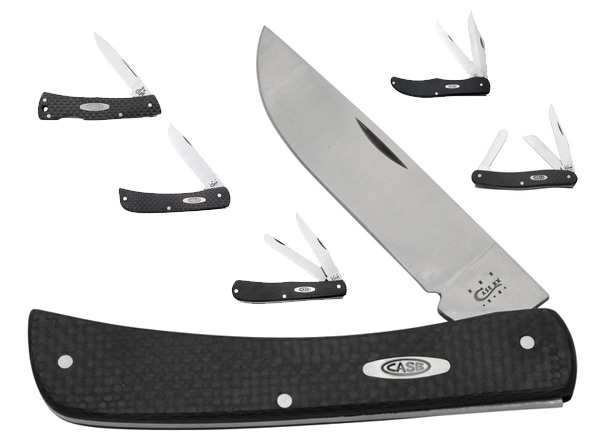 Where blades like Case are often more stylish and fancy of handle, Buck tends to take the shortest distance between two points as far as luxury and looks — their philosophy tends to lean toward function over form. We’ve always liked that. In fact, for roughly two decades, my favorite “carry knife” was a Buck grey mini. The Lux Pro is a few steps up from the mini but serves about the same purpose — a lightweight, lockback blade that doesn’t scream “problem child” if it comes out of your pocket in polite company. 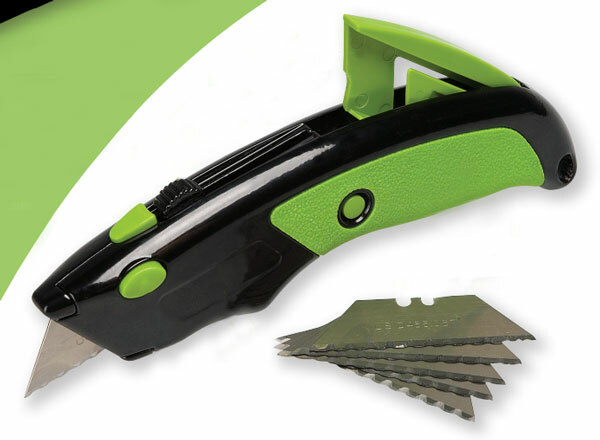 I ran across one of these through a crazy Amazon recommendation this week, and I wondered what my fellow Toolmongers think of them — assuming you’ve heard of them before, which I hadn’t. I’m writing, of course, of the Japanese carpenter knife, pictured above. For years I’ve carried a 1 gig USB drive on my keychain because you just never know when you might need a little storage. 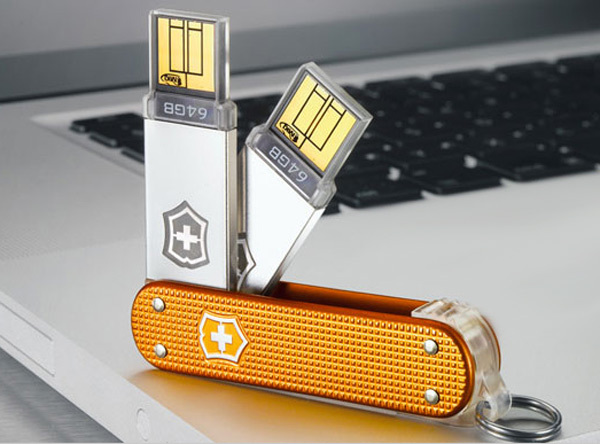 It appears the new Swiss Army Duo 2x is taking that just a touch further with an available 128 gig onboard their newest blade. You’ve probably seen it at trade shows, and it’ll surely appear on the most elegant of desktops very soon — but not without cost. I think it’s clear by now that I’m not a fan of Case’s adoption of the Disney-style vault system for stock rotation. Perhaps it’s just sensitivity from Disney shoving their warehouse clearing program up our collective posteriors, and us quite literally buying it. “Hurry, before it goes back into the vault!” is not something I like hearing from one of my favorite blade builders. But like it or not, Case’s “vault” is opened and has drawn forth the Copperlock and Sowbelly, among others, to spread joy this Christmas.